Rarely do bands release a debut album which overshadows all of their future work, even in a lengthy career. Gorgoroth are one of them - Pentagram is a raw, yet fairly melodic black metal album, featuring the best (the yet still quite unknown guy called "Hat") vocalist of the mid-90s Norwegian black metal scene. Hat's vocals are extremely high-pitched, but without the whiney edge that vocalists like Varg possess. He screams his lungs out, most notably in songs like "Ritual" and "Katharinas Bortgang", which are also two of my personal favourite songs on the album. I know that Hat's vocal style is an aquired taste/love it or hate it type, but they were/still are highly original. The high-pitch takes a while to get used to, but it's definitely worth the effort. The album itself is raw and mostly rather fast, with some great atmospheric mid-paced parts thrown in for good measure. Infernus might not have been a fantastic musician at the time, but his riffs are, though simple, a treat for the ears. Goat Pervertor's drumming is nice and offers enough rhythmic variation to keep the listener's interest. "Maaneskyggens Slave" is a song of epic proportions which could even be considered "melodic black metal" - a good amount of highly melodic tremolo-picked riffs replace most of the otherwise lengthy vocal lines and grant a tremendous trance-like experience, but without the typical repetitive nature. Definitely the best track on "Pentagram" and quite different to the aggressive beast that is the rest of this album, therefore it deserves its own paragraph. "Huldrelokk" also needs a honorable mention, it's an instrumental track, slightly similar to Burzum's "Hvis Lyset Tar Oss" but features more riffs in about two minutes than Varg on an entire track, which is highly enjoyable in Gorgoroth's case. "Pentagram" is a great raw black metal album with enough melodic bits to keep the listener hooked throughout the (sadly rather brief) duration of the album. 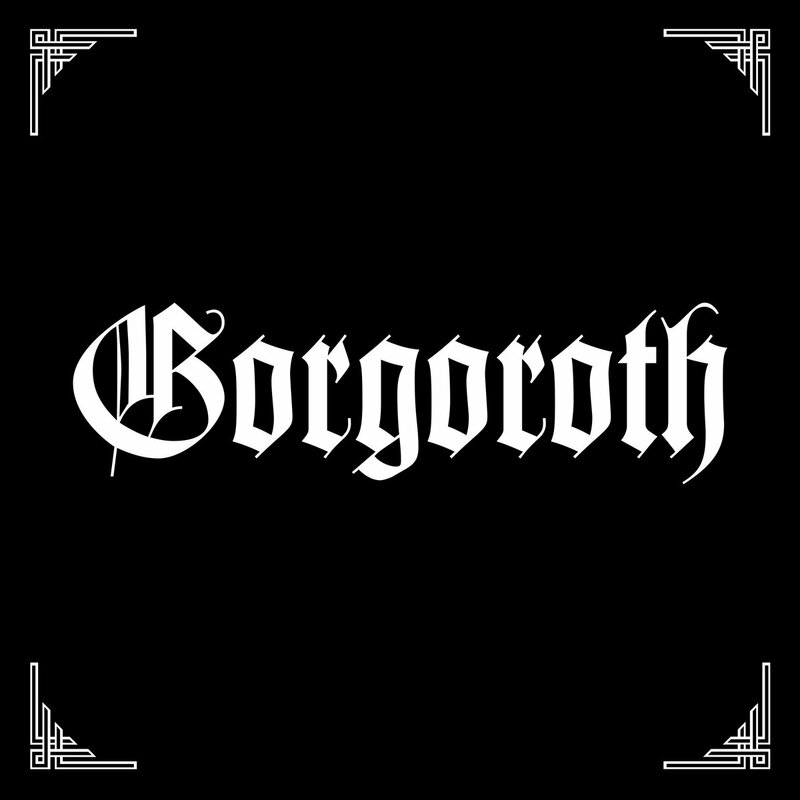 Get this, Gorgoroth have never topped it - further albums proved to be more inconsistent, less inspired and overall far less enjoyable (the newer albums especially lack memorable riffs and hooklines). Recommended to about every black metal fan.